Not only do the 8800 series phones sound great, but they look great as well. 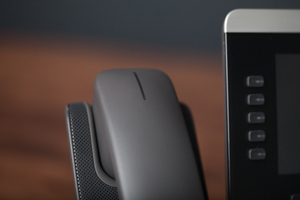 These attractive phones feature an intuitive and ergonomic design making them both asethetically pleasing and comfortable to operate. 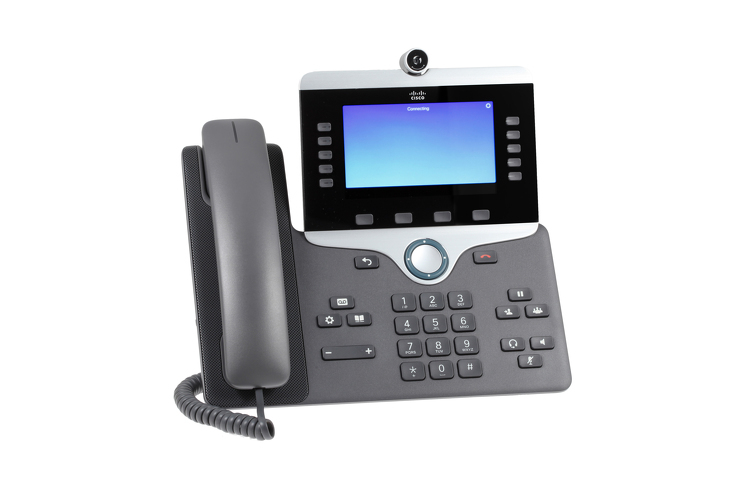 Many of the phones in this series include 5” screens with the highest-resolution backlit graphical widescreen VGA 800 x 480 pixel displays in the Cisco portfolio. 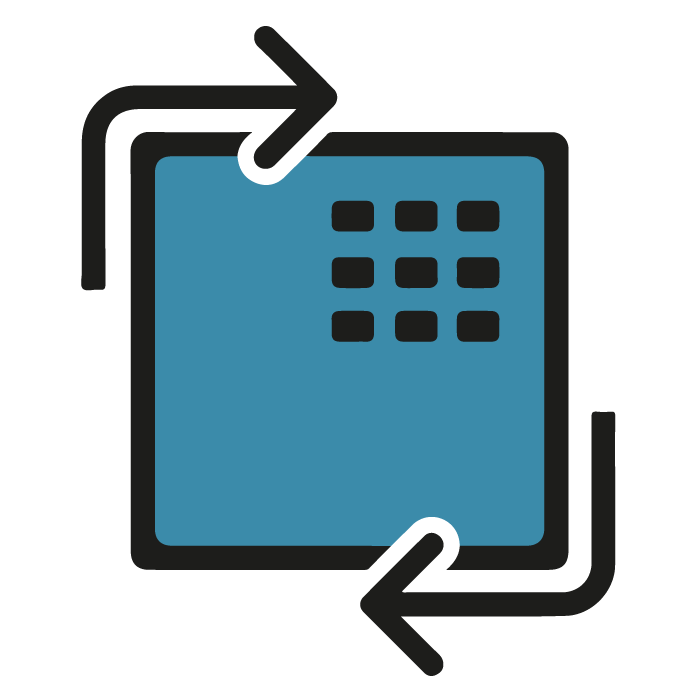 These phones also feature LED indicator lights, dynamic soft key buttons, rounded hard keys, and many other shortcut keys. 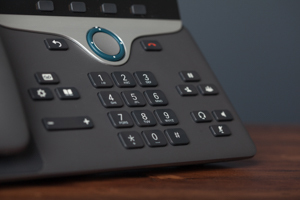 These features make the 8800 series phones easy to navigate and help to reduce wasted time caused by errant dialing, making you more productive! 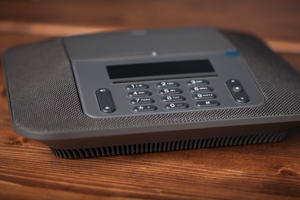 Just as we have migrated to HD TV, HD DVD, and HD radio for clearer and more vibrant sound and video, the future of voice communications is HD Voice. 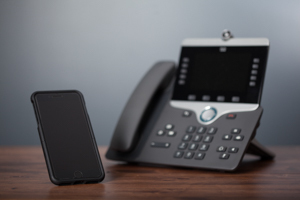 As consumers, we demand high quality voice communications and the need for this is even more relevant in business. The more clearly and easily we can understand those who we are communicating with, the more efficient, effective, and productive we will be. 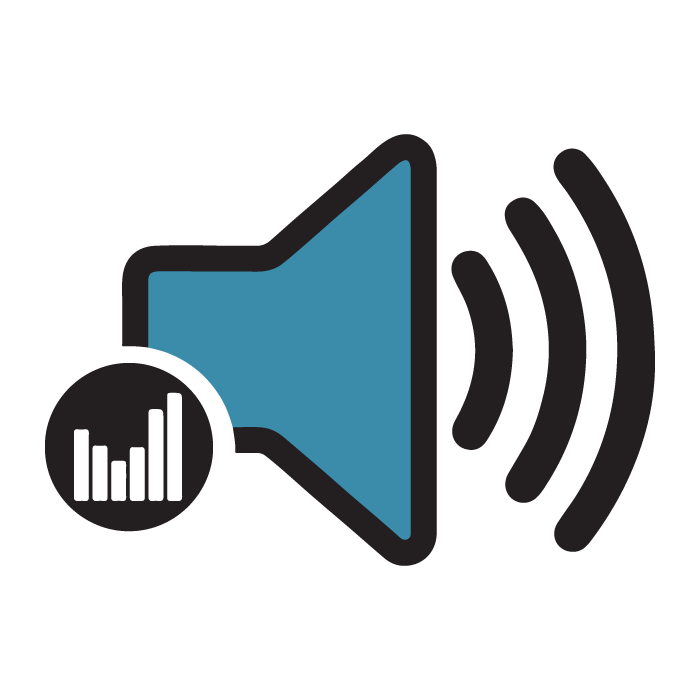 The benefit of HD voice also can be seen externally as many companies enjoy a higher image and rapport with clients when using HD voice. 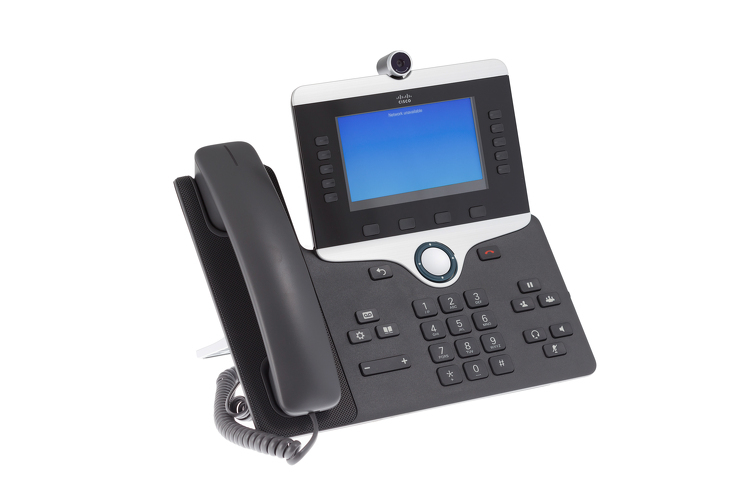 The 8800 Series phones are the best audio-performing IP phones ever created by Cisco. All modesl in this line support Wideband (G.722) audio which helps the audio to sound clear, crisp, and life-like. 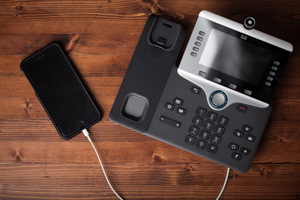 Further, all of the desk phone models and the 8832 conference phone are hardware-enhanced for higher performance on echo cancellation. 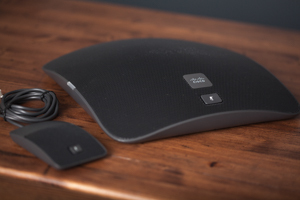 In addition, the speakers and microphones include vibration isolation which adds to the high quality communications experience. 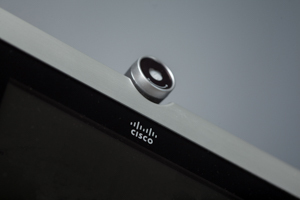 The Cisco 8800 Series paves the way for affordable entry to 720p HD video communications. 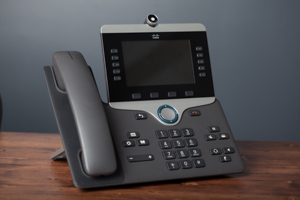 Select models include HD video which enables all users within your organization to participate in video conversations. This feature is becoming more and more critical in today’s world. 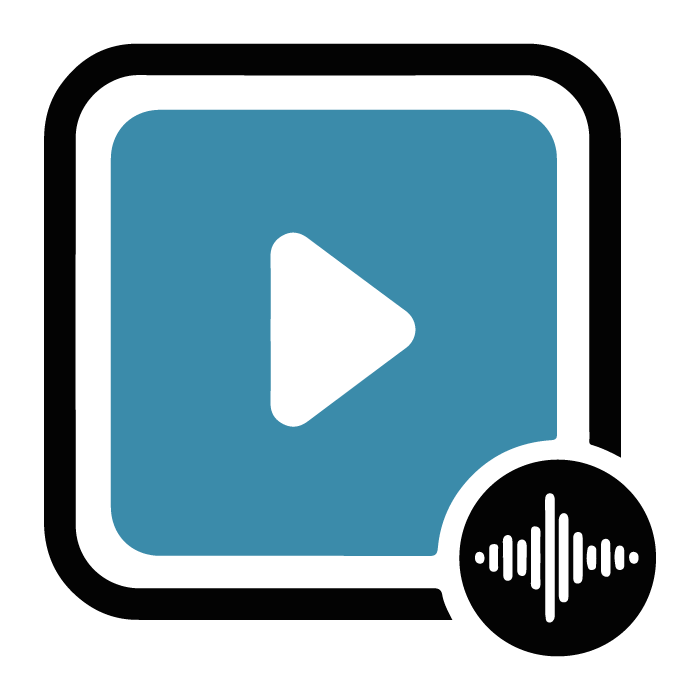 More and more workers are geographically dispersed and high quality video allows organizations and teams to connect face-to-face, even when remote, right from their desks. 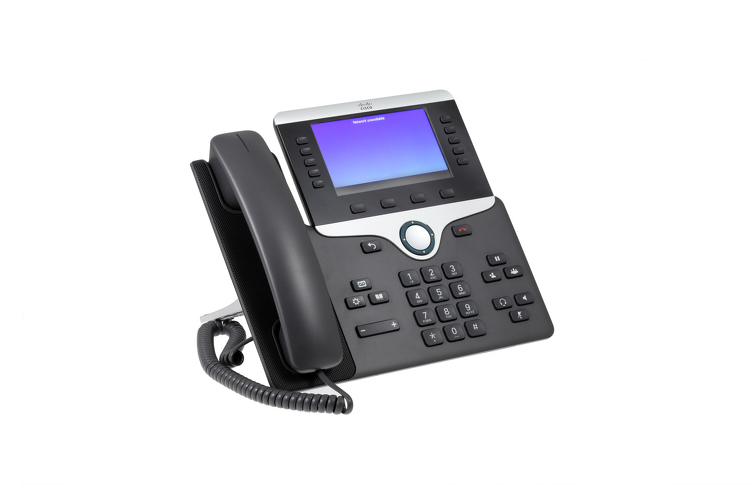 Many phones in the 8800 series support the use of Key Expansion Modules. 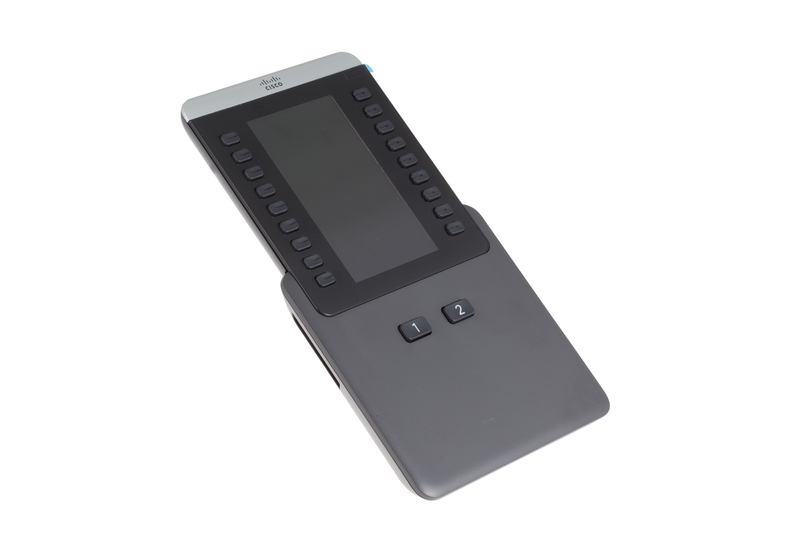 These optional accessories allow you to expand your phone with additional keys which can be customized using features such as speed dial making them an ideal option for high activity users from executives to receptionists. The Key Expansion Modules allow you to enjoy increased convenience and also help you to extend your investment. 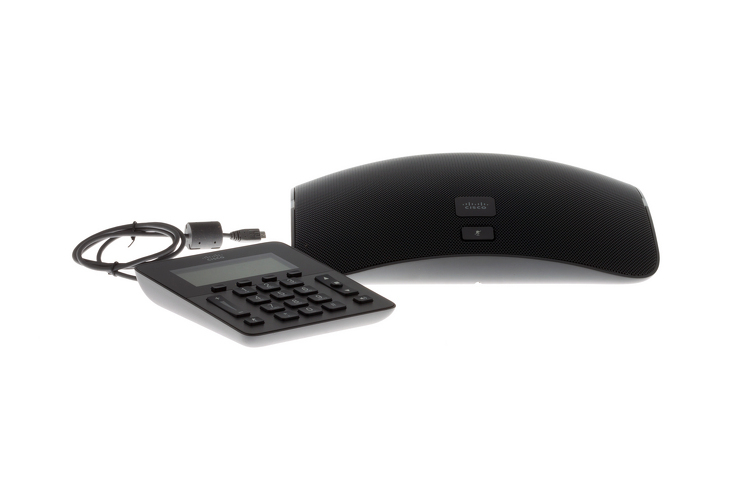 Expand the listening range of the 8800 series conference phones even further with the optional wired or wireless microphone extension kits. Each kit includes two microphones to increase the coverage and reach, making them a great solution for small and large conference rooms alike!. 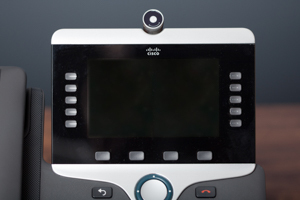 The Cisco 8800 series includes a wireless option for workers who are mobile within a Wireless LAN enabled campus. 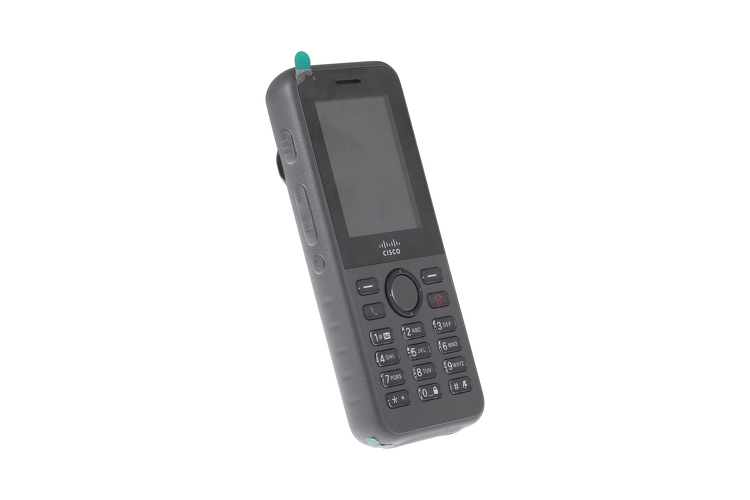 These phones provide 6 lines, high resolution backlit displays, and feature wideband G.722 audio with full duplex speakerphone. 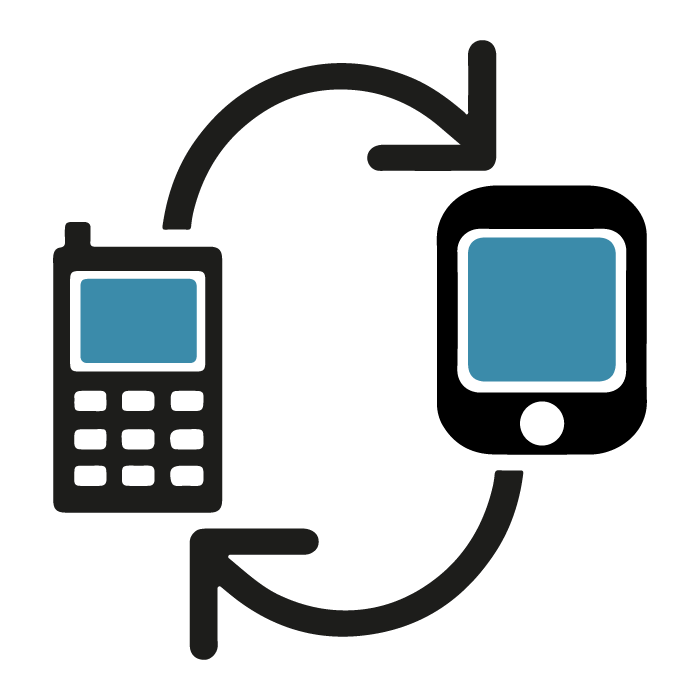 In addition, these phones are tested for shock resistance making them ideal for workers who have physically active roles, even in harsh environments.